The St. Jerome's University Department of Philosophy is pleased to announce the recent publication of Dr. Andrew Stumpf’s book Ancient Philosophy: A Companion to the Core Readings. The book introduces readers to some of the richest and most important works written by Ancient philosophers and shows how the fundamental ideas and insights which they express are as relevant today as they were in Antiquity. 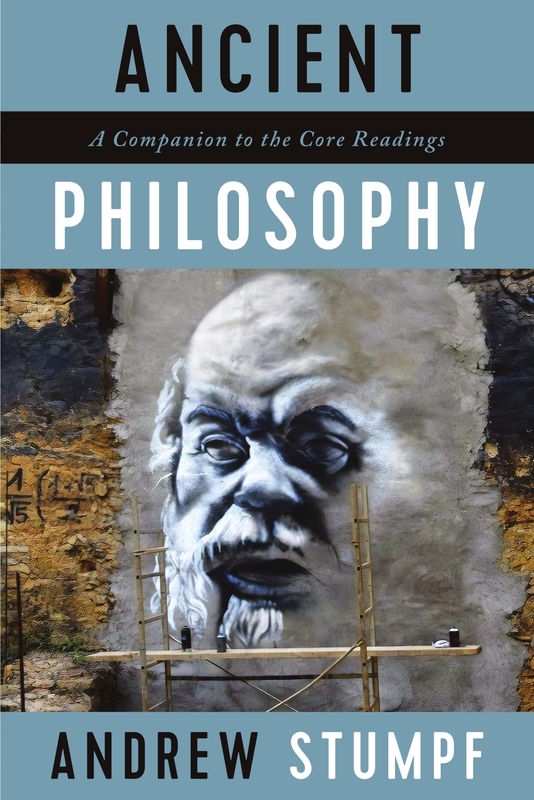 Ancient Philosophy: A Companion to the Core Readings is available at Broadview Press, using ISBN: 9781554813926 / 1554813921.